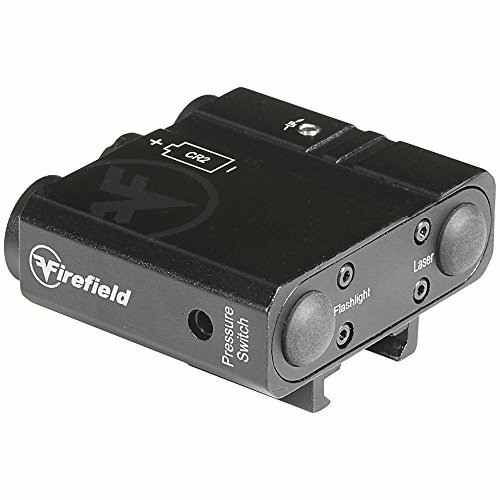 The Firefield Charge green laser sight and flashlight is without equal laser/flashlight combo in your favorite black rifle. 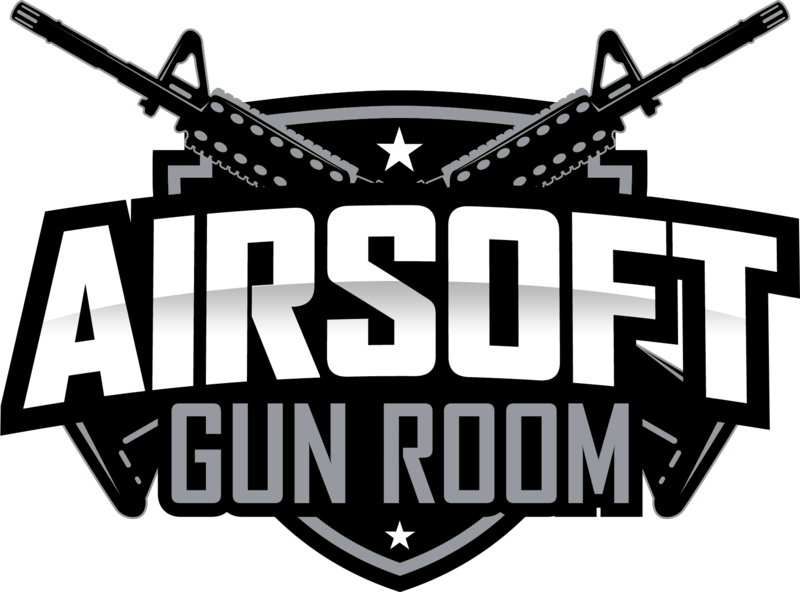 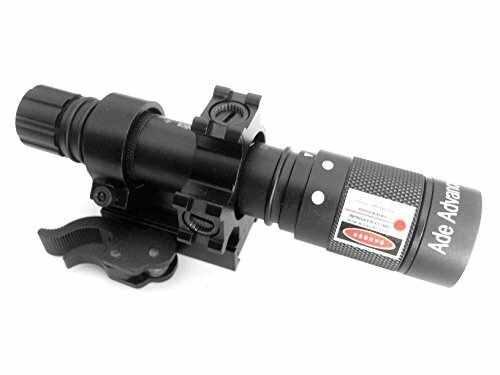 At best 3.4 ounces, this low profile accessory adds value in your weapon system without adding weight. 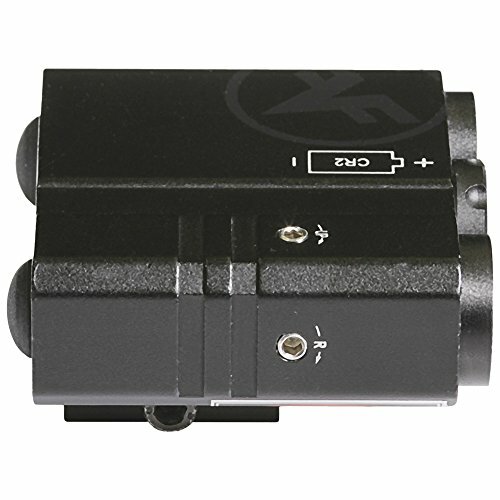 The laser has a visible daytime range of 50 yards and stretches out to 600 yards at night and is accompanied by a 180 lumen LED flashlight that may be ideal for target acquisition in total darkness. 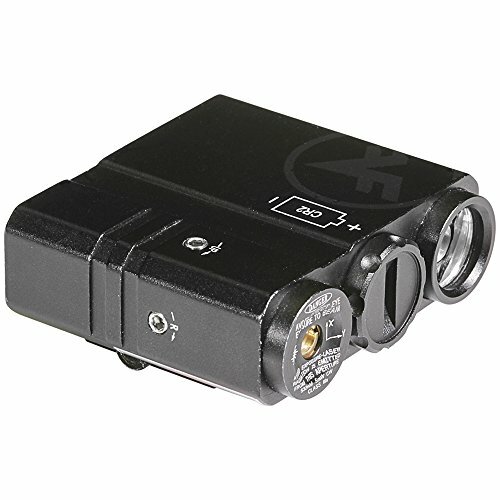 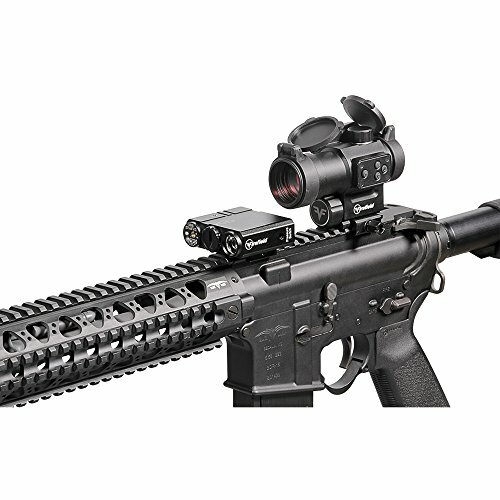 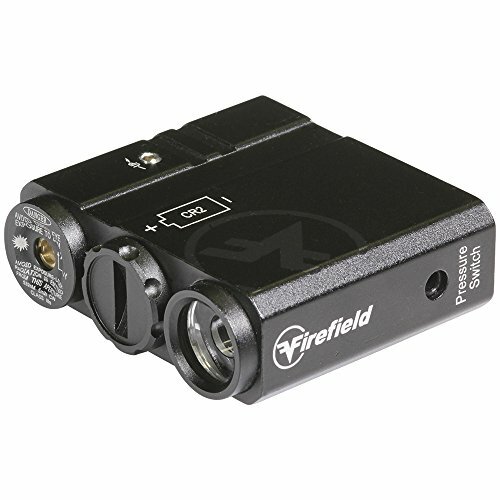 Powered by a single CR2 battery, the Charge AR green laser sight and flashlight is simple to operate and features both a push button and pressure pad. 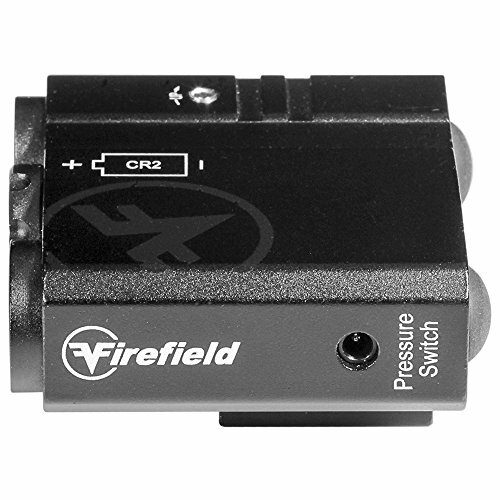 Windage and elevation adjustments make this unit some of the reliable accessories you’ll carry in your rifle. 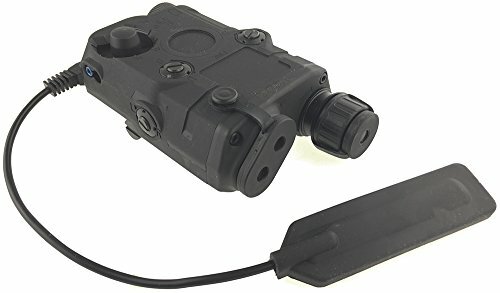 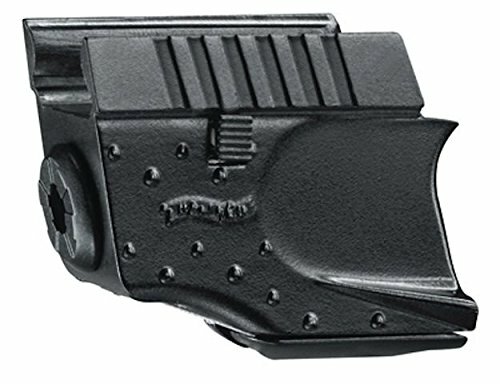 This Charge green laser sight and flashlight is made out of durable aluminum with a matte black finish and is compatible with Weaver and Picatinny mounts.